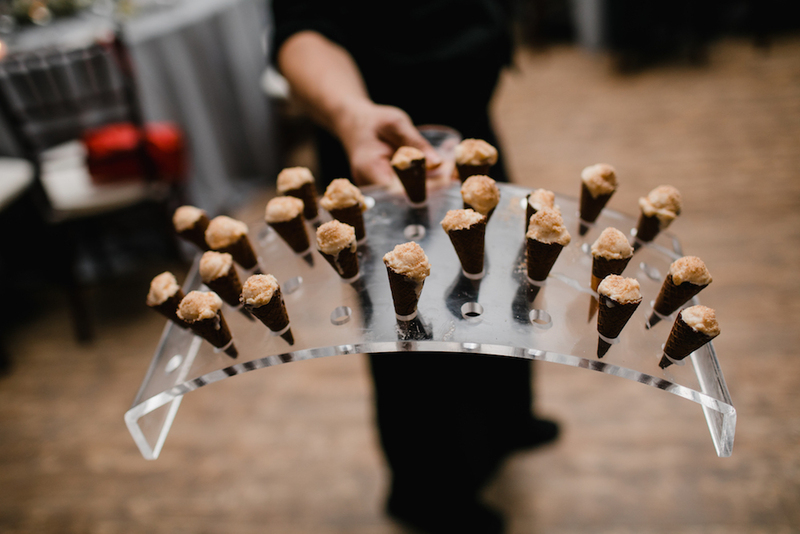 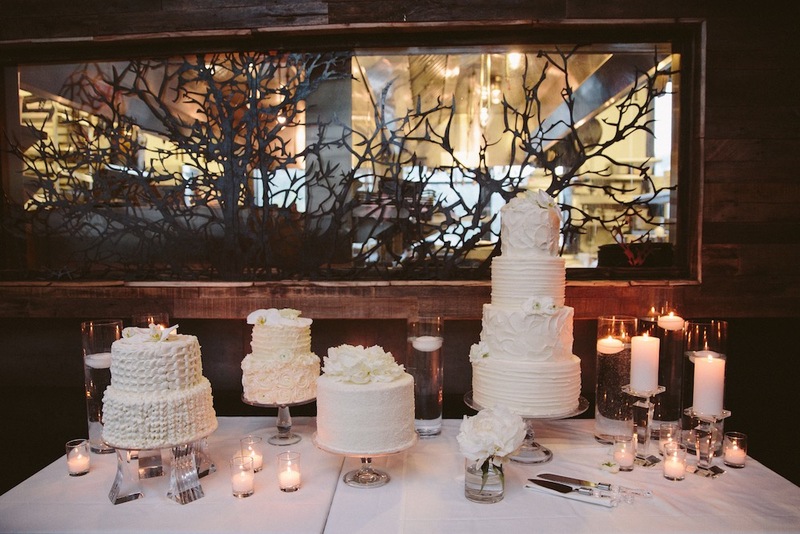 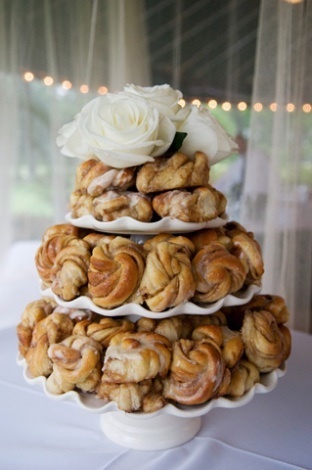 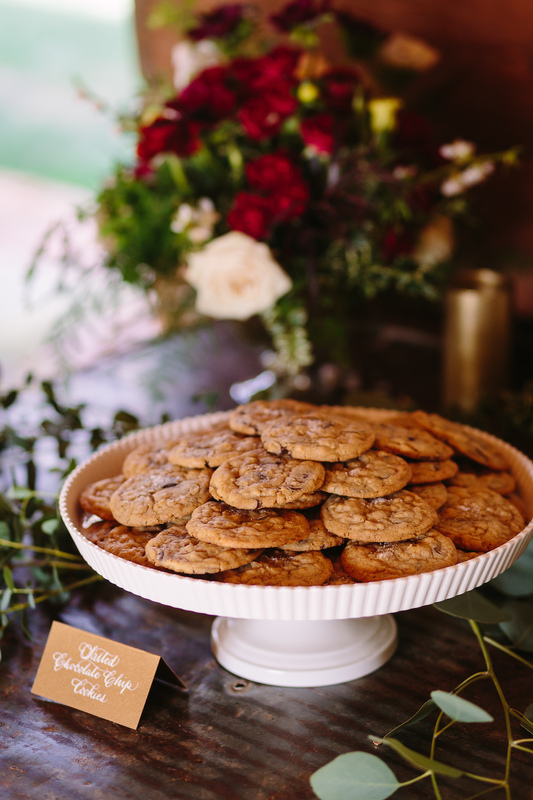 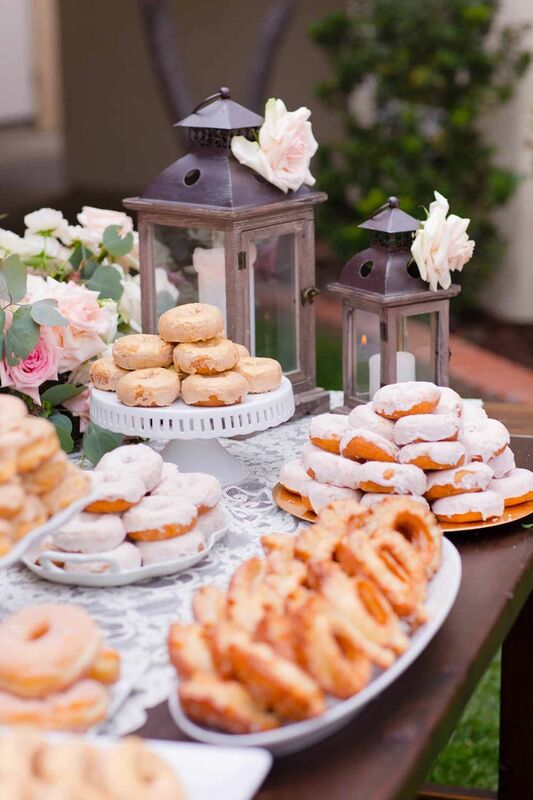 It’s no secret that wedding cakes aren’t the only yummy dessert option. 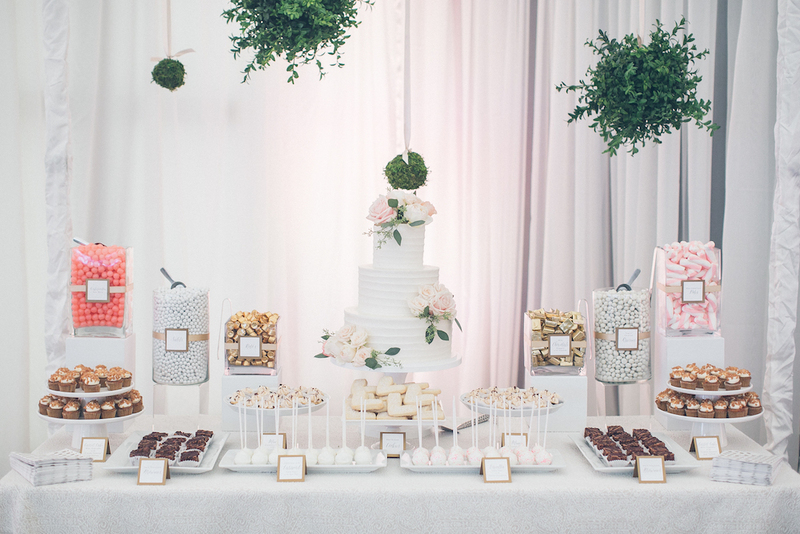 If you love sweets and cake isn’t your favorite there are TONS of other sweet alternatives. 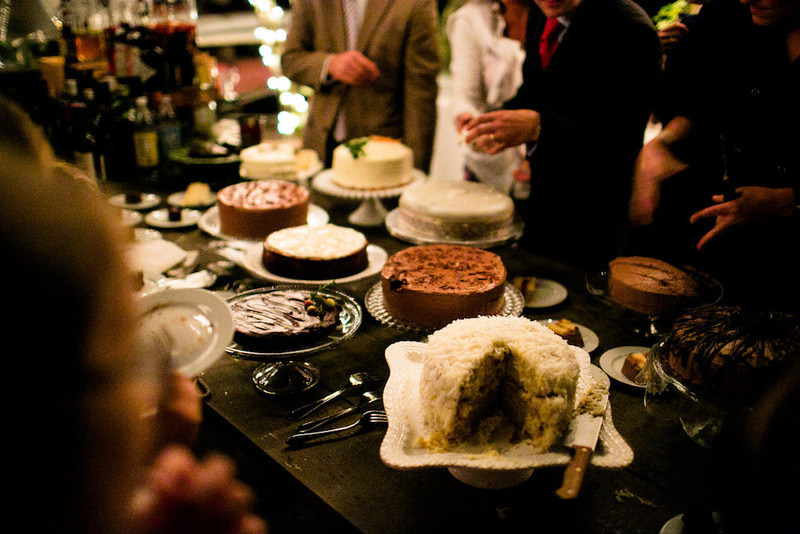 With a traditional wedding cake, you are limited to one or two cake flavors which make it tough to please all your guests. 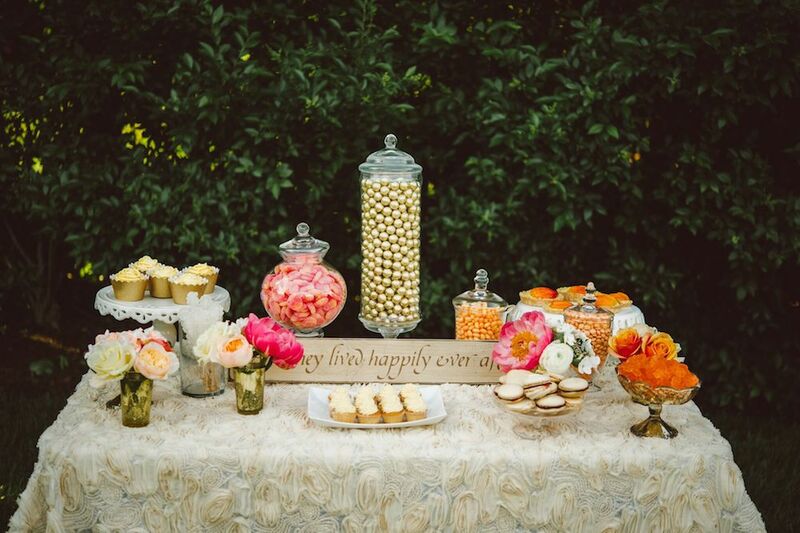 By mixing different sweet treats into your wedding day, you have another opportunity to personalize your wedding experience for your guest. 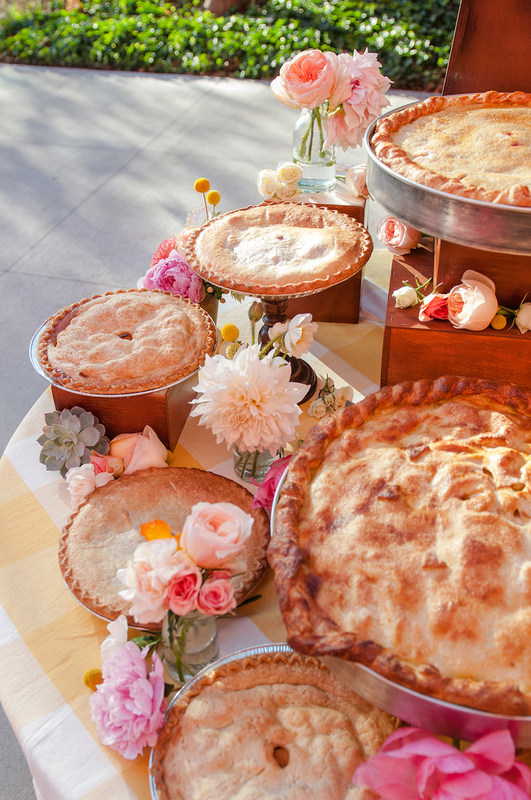 Consider selecting a childhood favorite treat like grandma’s cookies, ice cream sundaes, or mini pies. 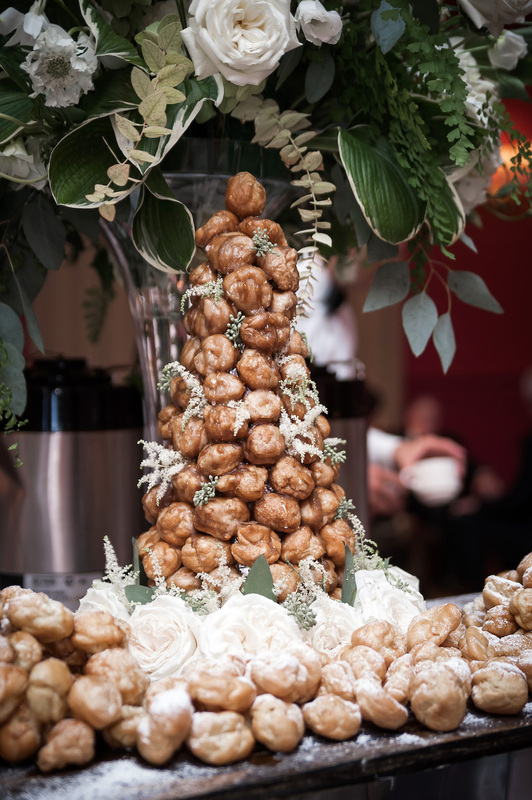 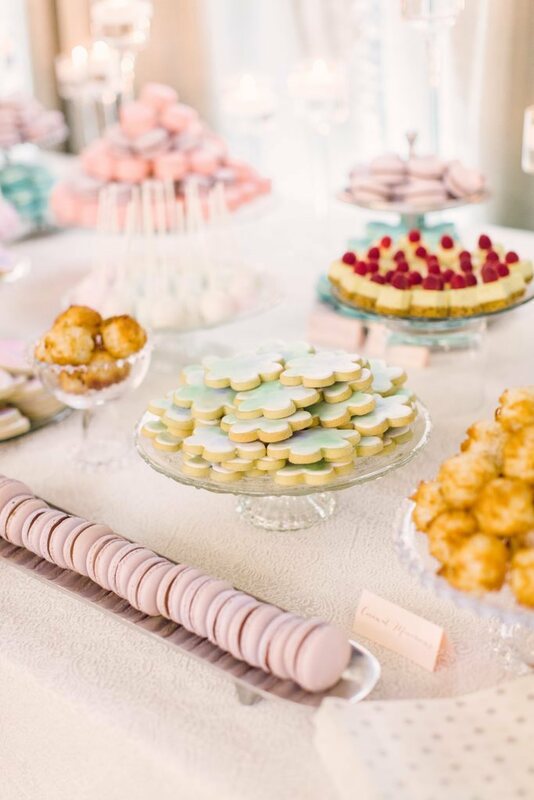 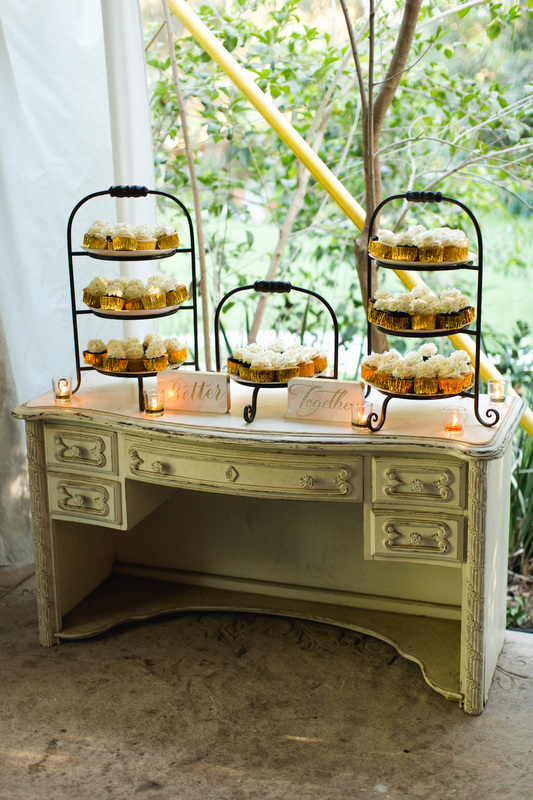 A gorgeous dessert display is a great alternative to the wedding cake and will leave a lasting impression on your guests. 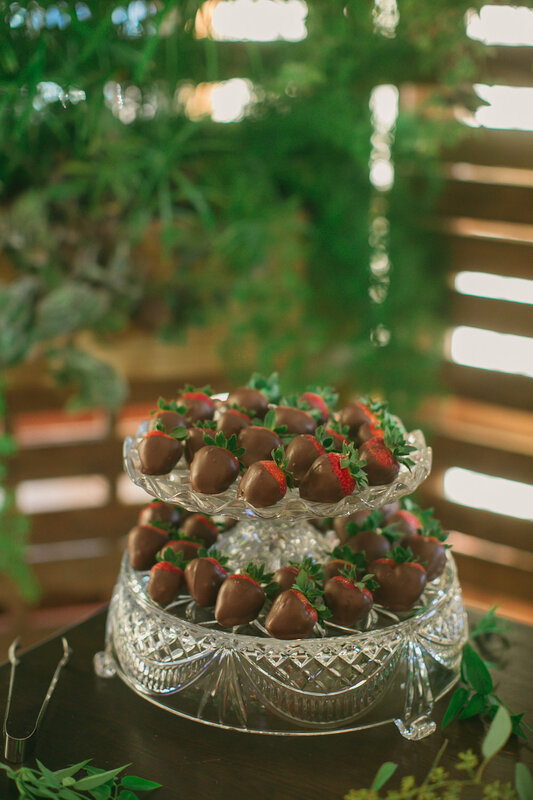 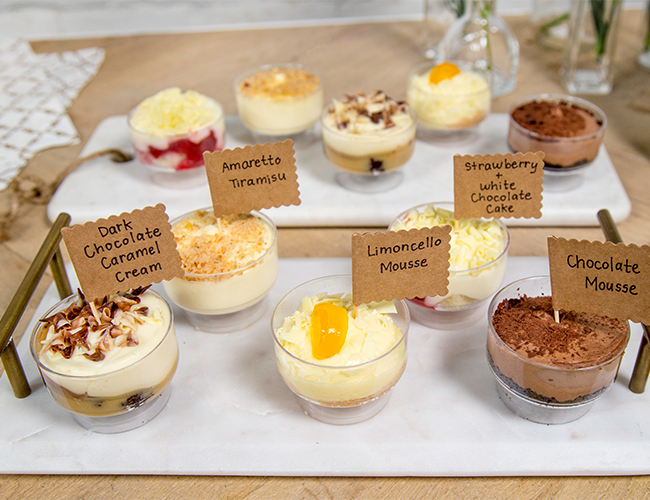 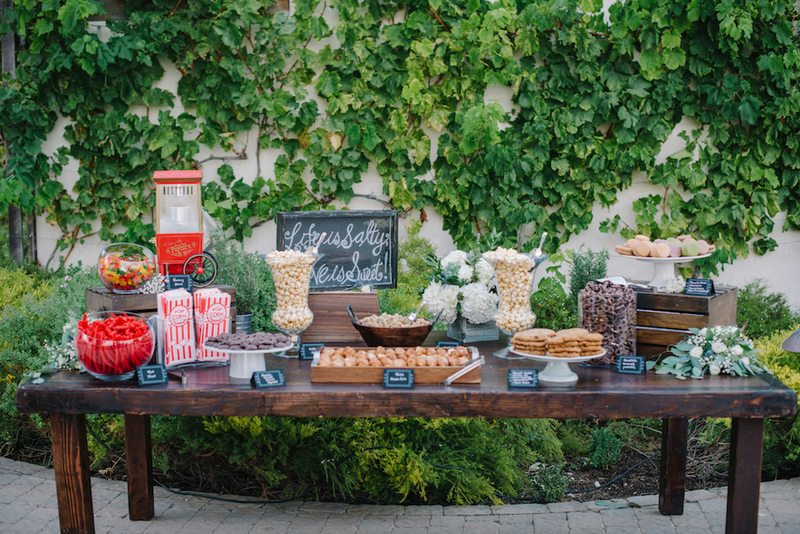 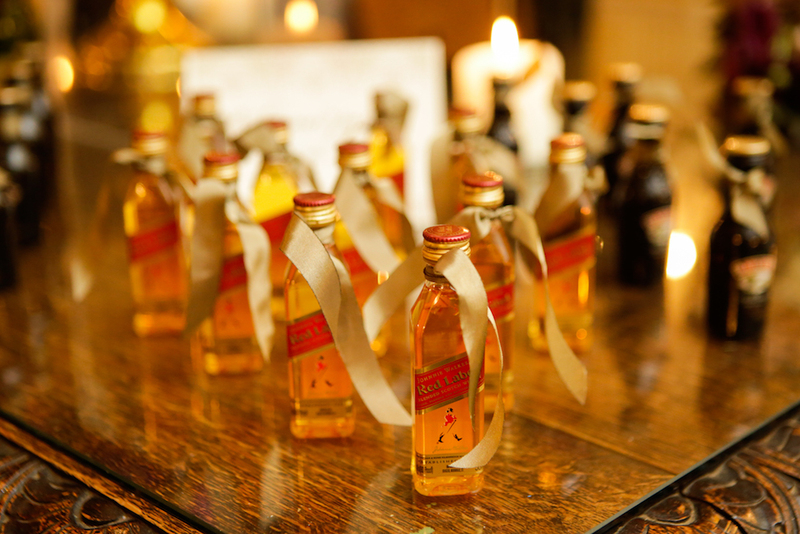 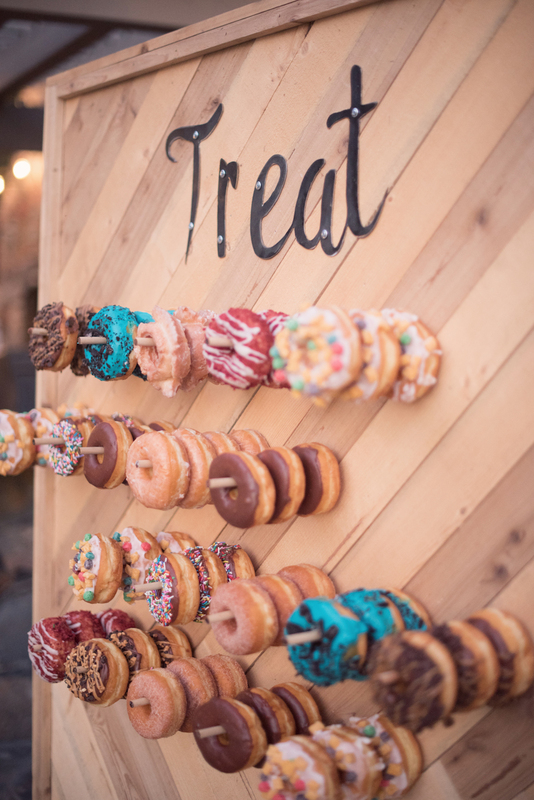 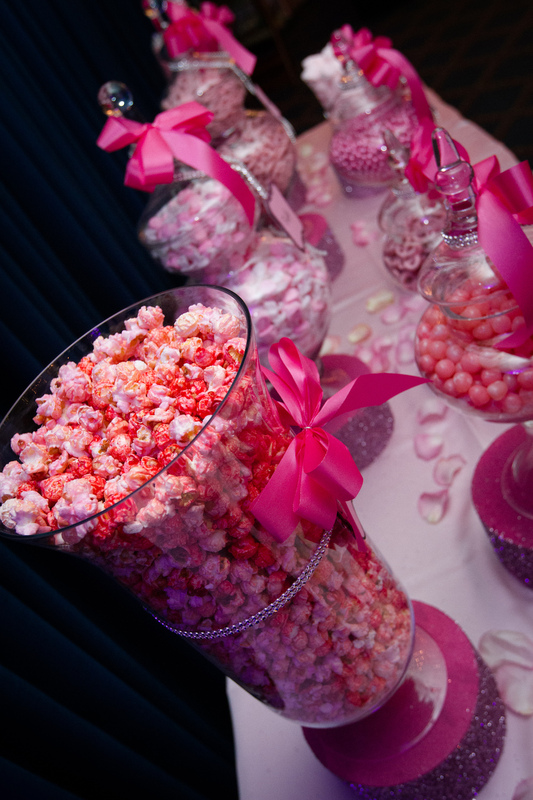 Not to mention, your guests will have more of variety to choose from, so they can pick a sweet that they’ll truly enjoy. 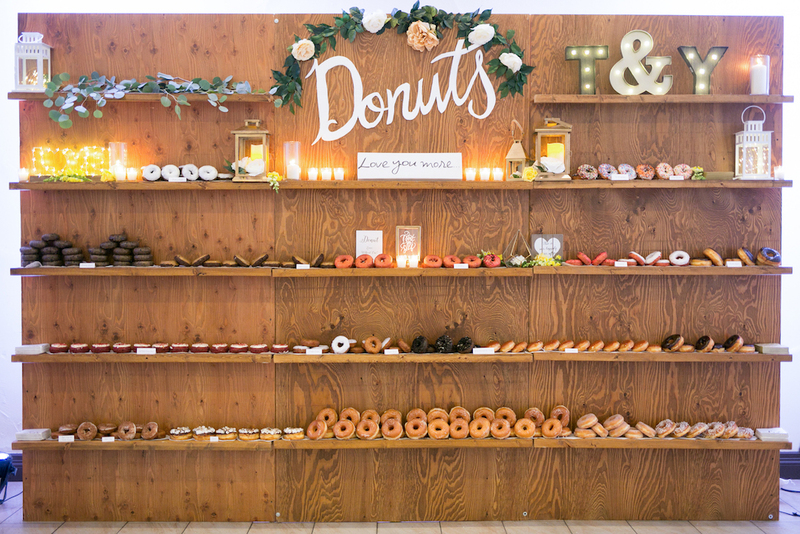 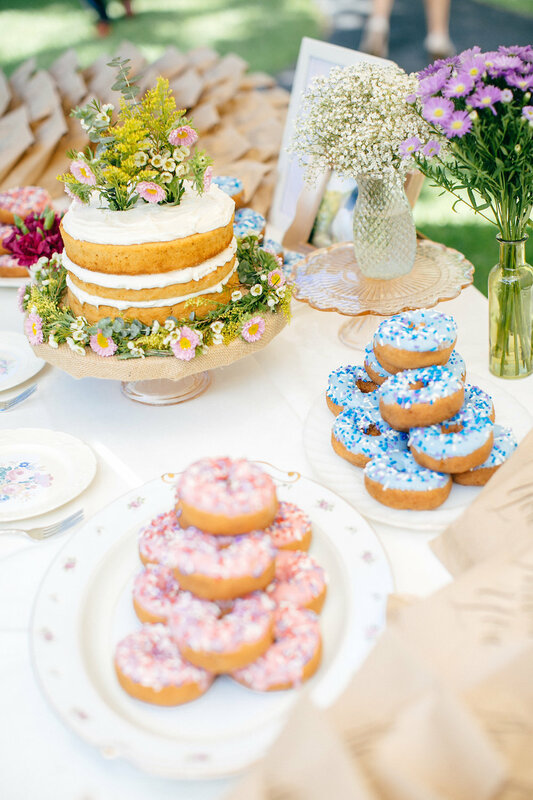 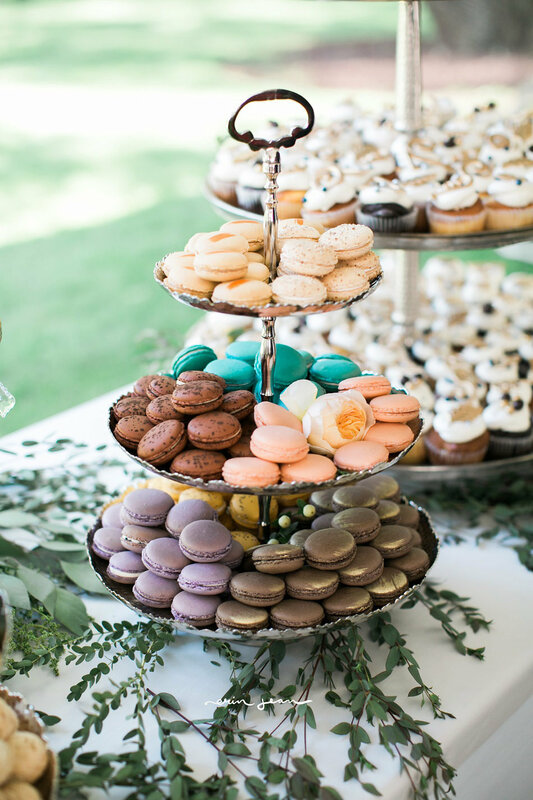 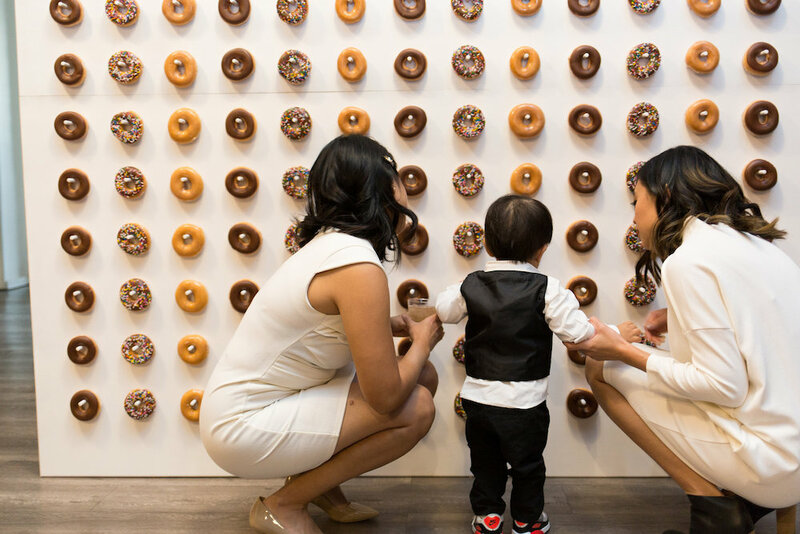 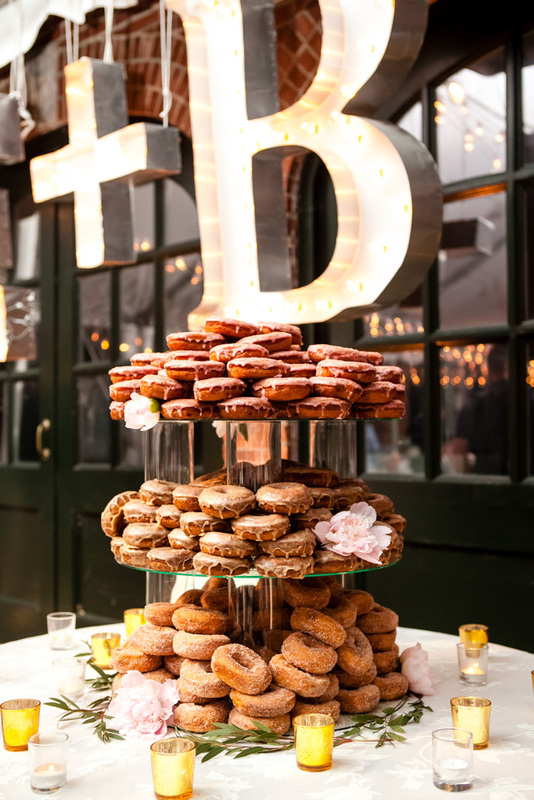 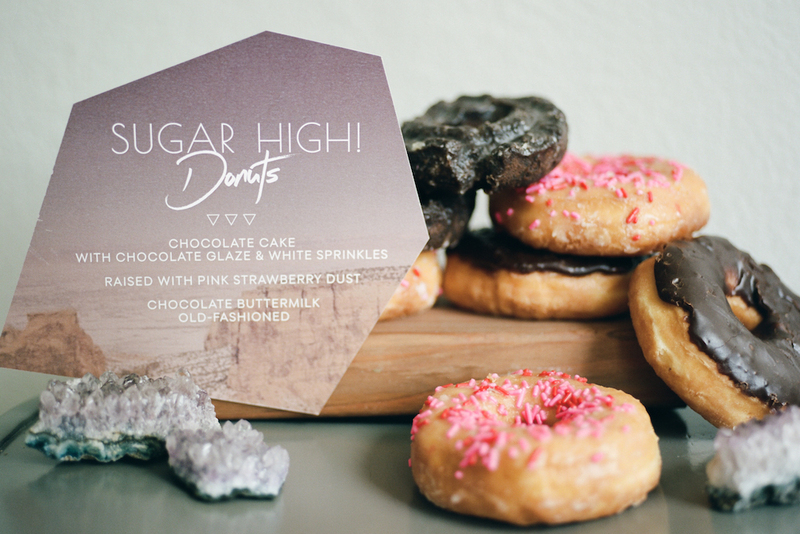 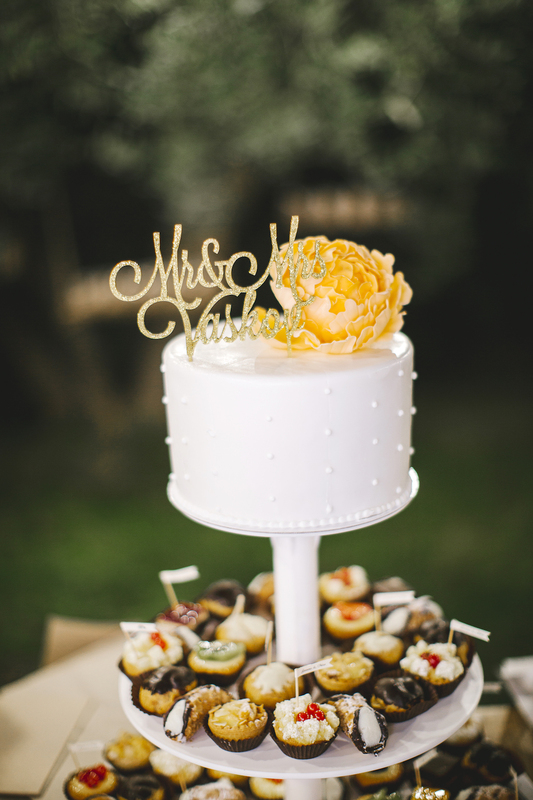 From cupcakes to donuts, mini pies, and cake pops, these wedding cake alternatives are definitely worth considering.